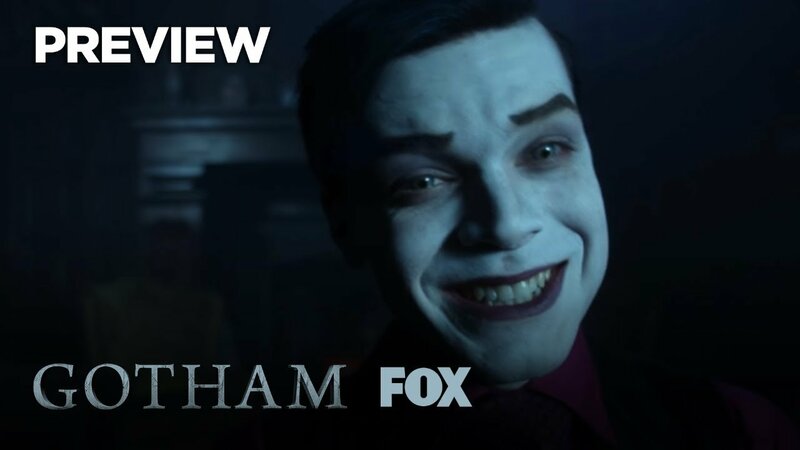 Gotham has released a preview of its upcoming fifth and final season with a teaser of what’s to come. As expected, things are looking bad for Gotham city, as key villains seem to be taking over the city. Of course, a now older Bruce Wayne (David Mazouz) offers the one glimmer of hope. You can check out the preview in the post below!